No matter how careful you are, your carpets are bound to get bumpy, stained, ripped and suffer a state of disrepair in the long run. Unfortunately, carpet issues can ruin the appearance of the room and can eventually lead to the need for early replacements, which can be costly. Carpet stretching cost estimates may also be scary to most people. However, Elkhart Carpet Care has their clients at heart and in mind. These professional carpet stretchers can stretch carpets and perform a set of operations on them that will make them look like new. 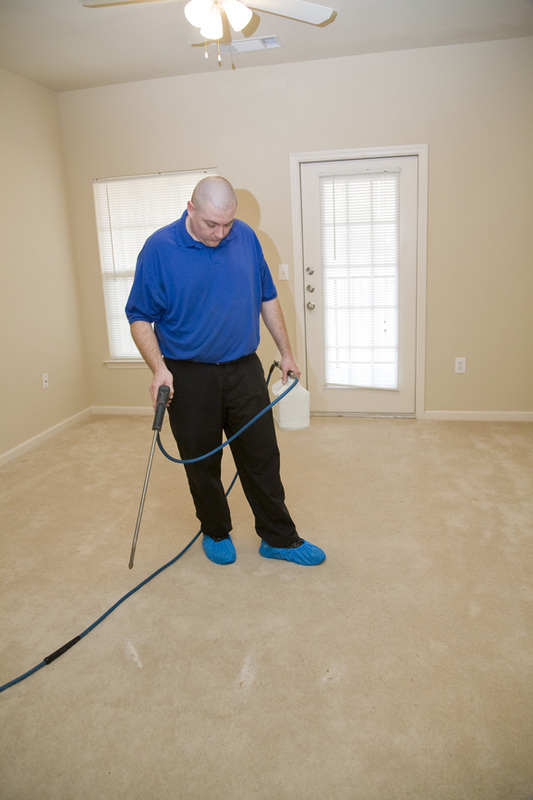 Carpets with stubborn stains or damaged spots go beyond the capacity of a typical cleaner, but these experts can replace the problem area with another piece without leaving any visible signs of the repair or swap. Trust Elkhart Carpet Care for all your carpet stretching. This will save you all the hustle that you would have gone through searching for a reliable and trustworthy company. Elkhart Carpet Care’s carpet stretching costs are quite pocket friendly and at the same time we guarantee quality services. 1. Getting experts with modern carpet stretching equipment is vital if you want your carpet looking brand new again while also knowing that it will hold up over time. Carpeting with folds, waves and wrinkles not only looks bad but are actually hazardous in that they can cause one to trip and injure themselves. These folds and such can also cause other tears, unraveling and rips with the padding and carpet pile. Elkhart Carpet Center has been in business long enough to do the job right and we have modern carpet stretching tools so your carpet gets stretched correctly and tightly. 2. 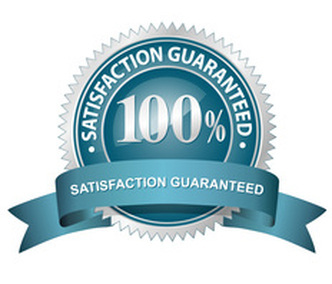 Elkhart Carpet Care will give a solid guarantee on the stretch. Your flooring will get plenty of foot traffic so getting a written agreement is necessary. The agreement will state that if within a certain amount of time the carpet ever gets folds, wrinkled, or becomes loose around the edge,s the company will fix it free of charge. 3. You may receive a free estimate and inspection of your flooring needs. This will give you an opportunity to meet with Elkhart Carpet Care Staff to ask and get to know the carpet stretching sequence. You can also find out whatever information you can while you are getting this free carpet inspection. Aside from carpet stretching services, these experts can also offer sound advice. Getting expert advice on the best type of carpeting for different rooms is one of the advantages of hiring these professional carpet stretchers. They can also provide tips on how to find quality products that will withstand a long period of use. So, go for the best. Go for Elkhart Carpet Care and bring life to your carpets. Let the experts take care of it the best way they know as you sit back and relax. Satisfaction is 100% guaranteed.